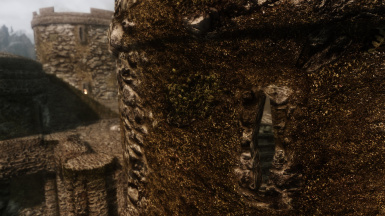 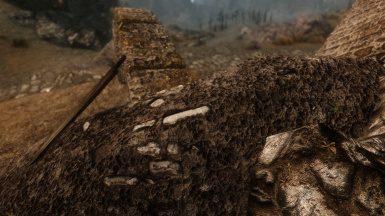 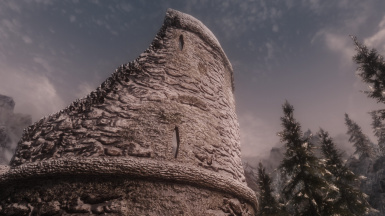 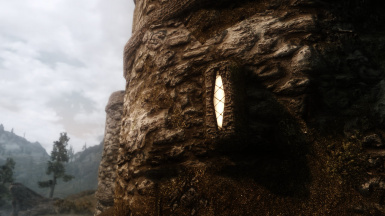 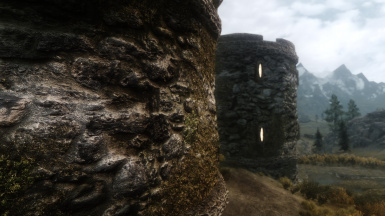 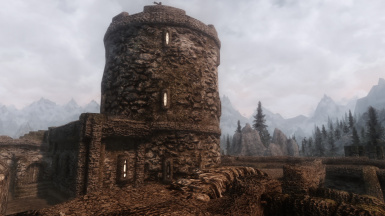 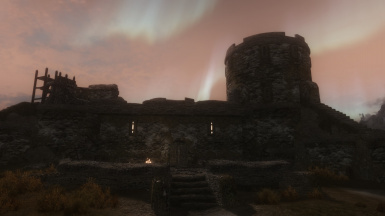 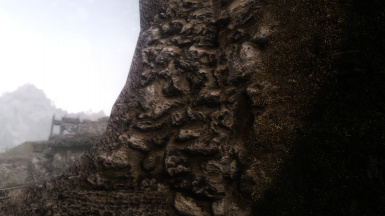 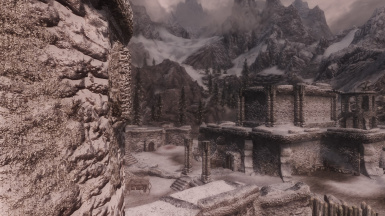 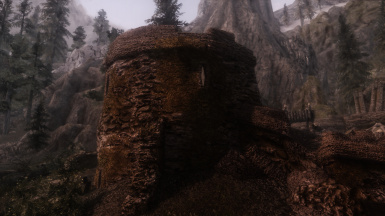 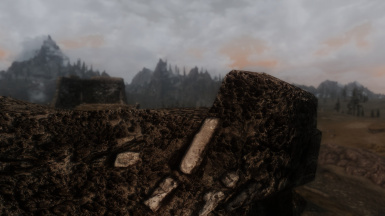 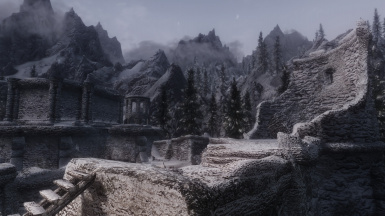 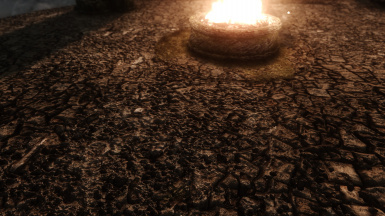 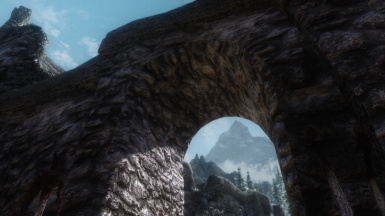 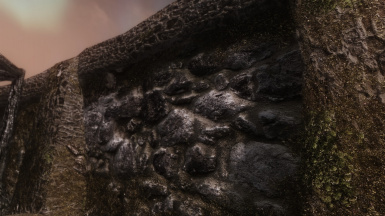 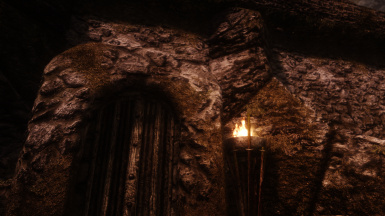 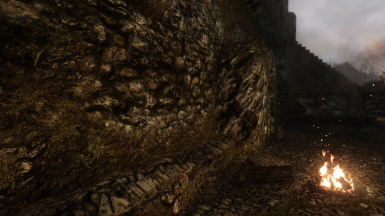 is an overhaul of the old castles and forts across Skyrim. 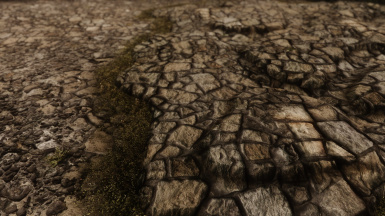 It adds a high quality texture package combined with UV improved meshes, enhanced with parallax effect. 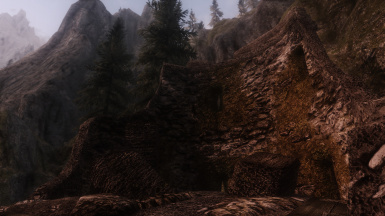 It was my goal to improve the outdoor area, maybe I will add another mod for all the indoor stuff, not sure now, creating stone walls has become rather annoying. 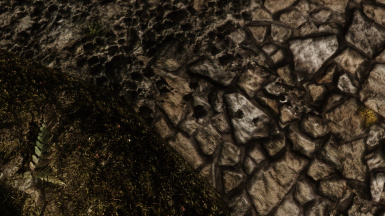 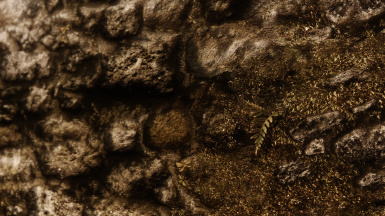 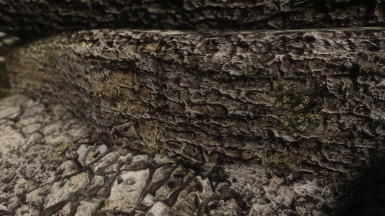 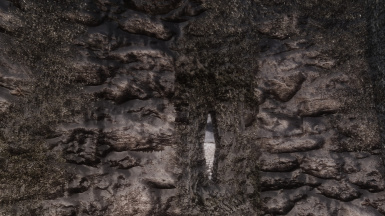 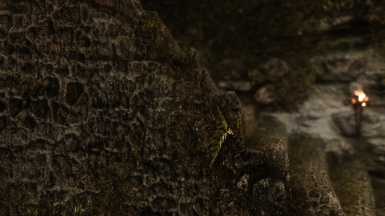 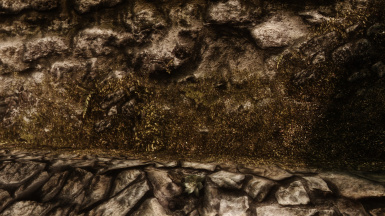 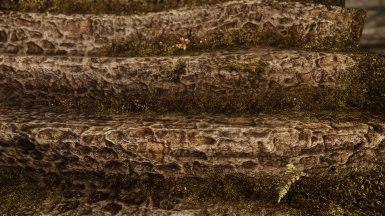 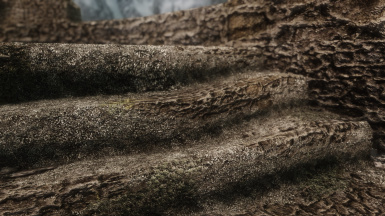 Some of the textures like the moss and certain walls are also shown indoors. 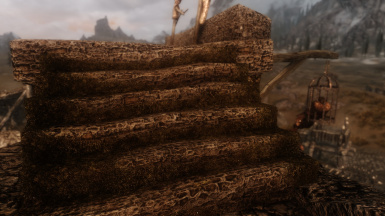 If you install the same texture size you already use this mod won't affect your performance. 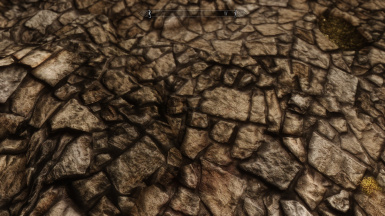 If you are using a preset make sure "FixParallaxBugs=TRUE" is set. 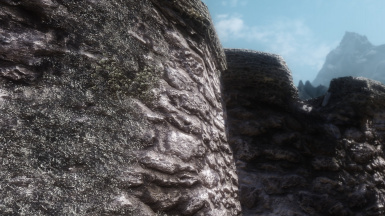 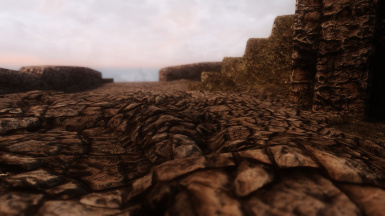 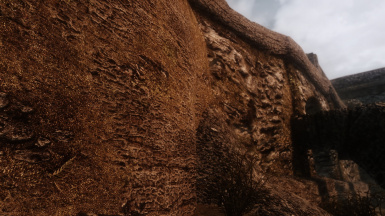 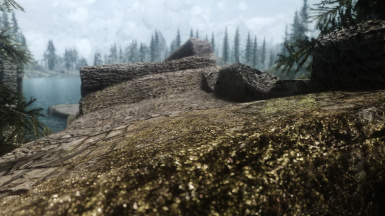 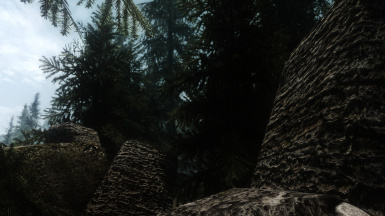 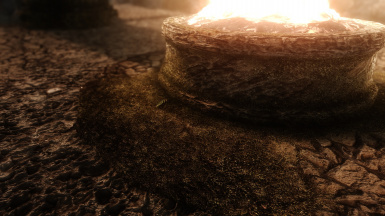 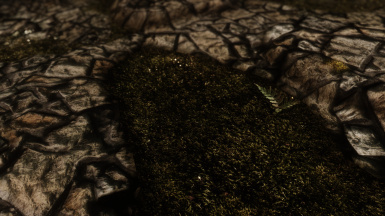 Newer ENB's correct parallax-flaws pretty good, I've updated ll my heightmaps for better support. 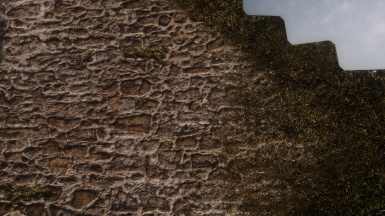 and of course as always to SparrowPrine for his great mesh improvements.